Designed for incredible comfort and unrelenting plays, the Yonex EZONE 98 G Blue tennis racket features a 98in2 Isometric head with enhanced sweet-spot delivering more precision and consistency. The racquet ensures a solid feel in hand with 305g (10.8oz) weight, yet it remains highly mobile due to a head light balance point. 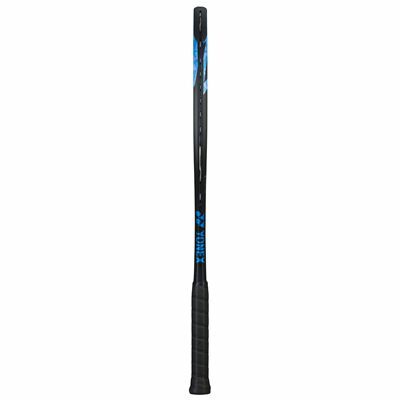 Furthermore, the frame is constructed from durable H.M Graphite with Nanometric DR technology for a higher flex strength, as well as special Oval Pressed Shaft for generating more spin, and ensuring more directional control over tricky shots. 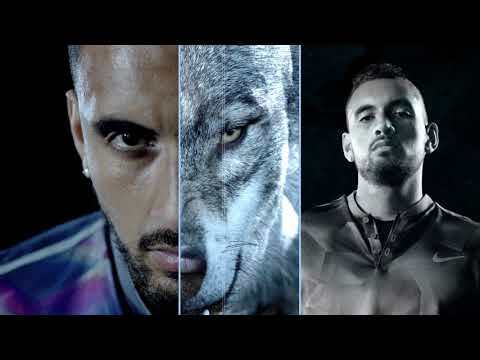 This endorsed by Australian star player Nick Kyrgios racquet provides exceptional shock and noise vibration absorption with a combination of Shockless Grommet system and innovative Micro Offset Layout. Additionally, it’s supplied strung with PT125 yellow string in an open 16x19 string pattern for superior feel and added spin on each stroke. The racquet arrives with a matching drawstring bag for your basic protection when not used. for submitting product information about Yonex EZONE 98 G Blue Tennis Racket We aim to answer all questions within 2-3 days. 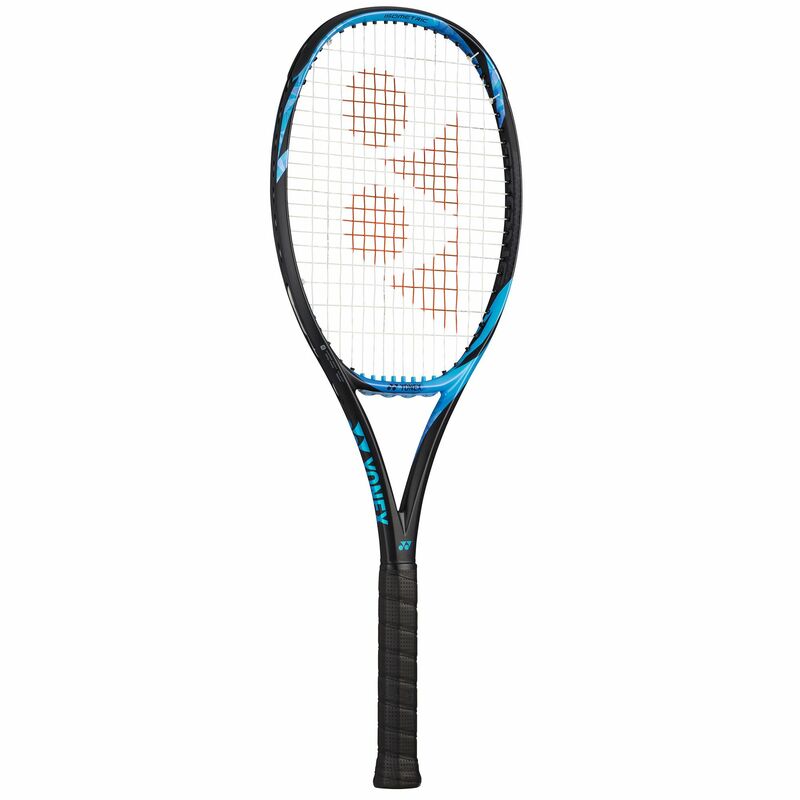 for submitting product information about Yonex EZONE 98 G Blue Tennis Racket. We aim to answer all questions within 2-3 days. If you provided your name and email address, we will email you as soon as the answer is published. 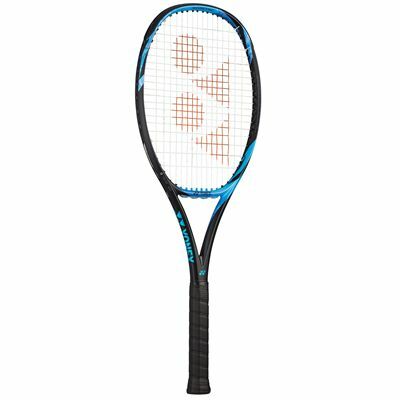 for submitting product review about Yonex EZONE 98 G Blue Tennis Racket.